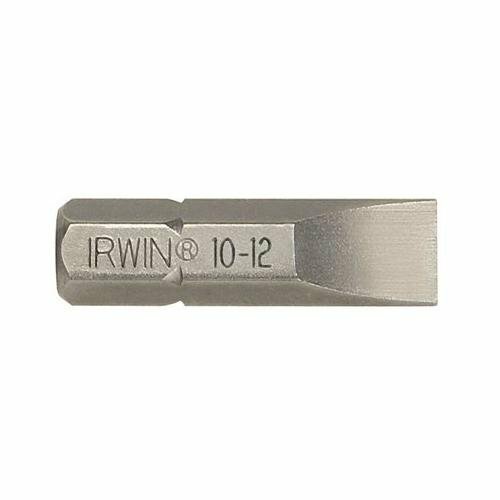 IRWIN Impact Performance Series fastener drive bits are engineered for maximum durability and long life with impact drivers. These bits are designed with precision tip geometry so they fit fasteners more precisely, which reduces stripping and cam-out. Manufactured with heavy-duty, cold-forged, high-grade steel, they'll withstand extremely high torque output. 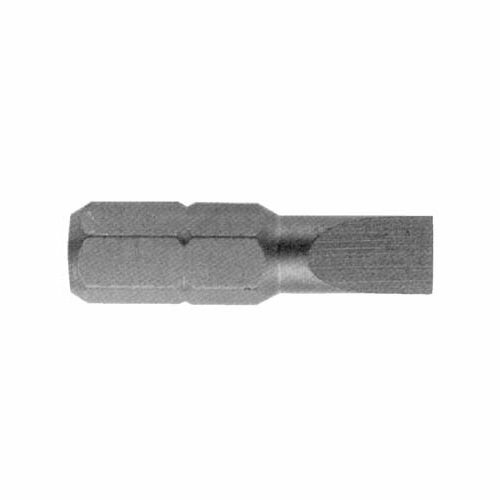 Plus, a black oxide finish resists corrosion and increases the life of the bit. 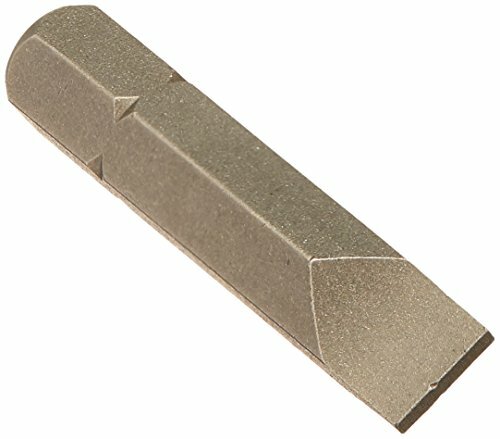 12-14 Slotted Insert Bit X 1 1/2". 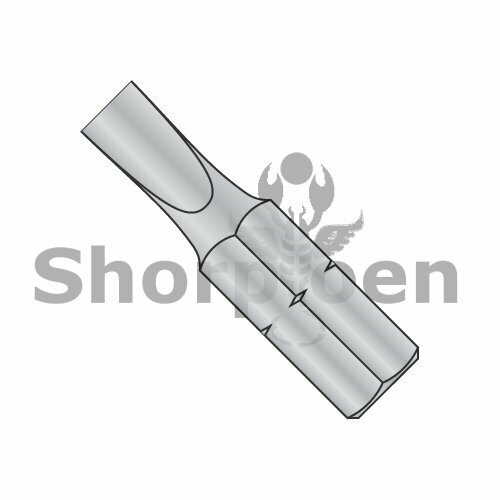 14-16Slotted Inst Bit Shk Dia 5/16X1-1/2. 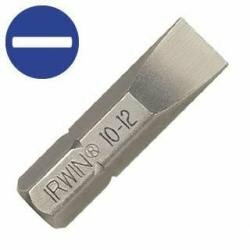 These IRWIN Slotted Insert Bits are used for common round, oval and flat-head fasteners. 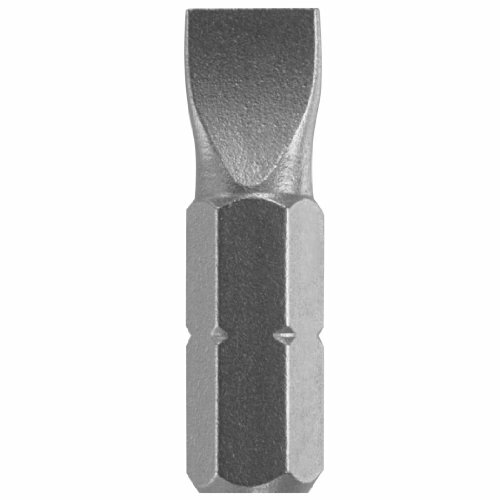 The screwdriver bits are manufactured with industrial-grade S2 steel for maximum life and durability.